Dollfie Dream Tee-shirt Moko chan Mamachapp get! I’m probably biased but I think our girl is so pretty! LOL. It’s a 3 day event from 13 to 16 Aug 2009. Still suntec city exhibit halls = Crowd hell D:. 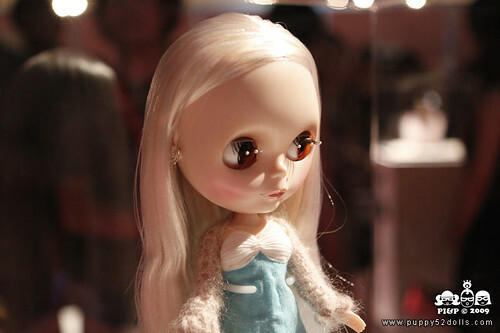 In 2009, the globally beloved Neo Blythe will travel to the Singapore Toy Games & Comic Convention! 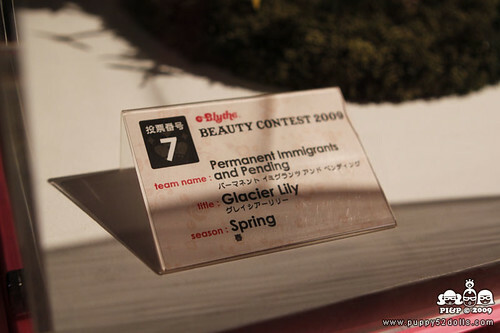 View the beautiful exhibition of Blythe from Japan produced by Cross World Connections! 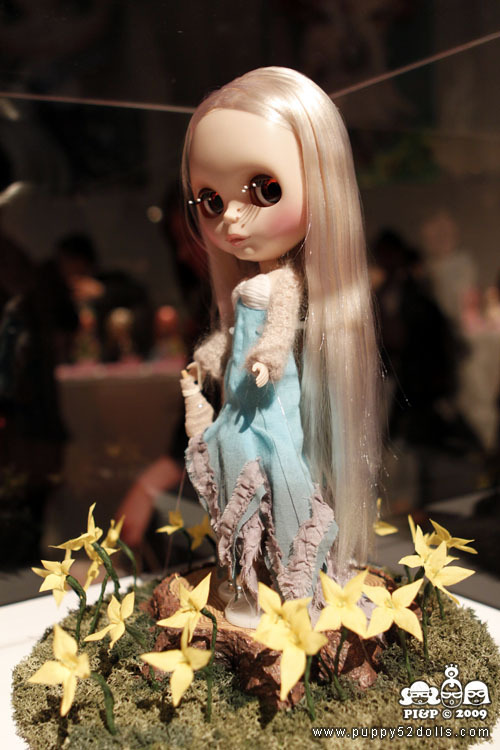 Attend a special VIP Tea Party with Neo Blythe Creative Producer Junko Wong, and other exciting celebrity guests. Take part in the autograph signing of the 2009 photo book at the Blythe booth for all fans and a chance to meet Junko Wong! Bring your Blythe, she will be happy to sign her too! nice find! :) thanks for sharing! ^^ thanks :3 and LOL!